Ayrshire Scotland Business News: CKD Galbraith offer stock and arable farm in rural setting. 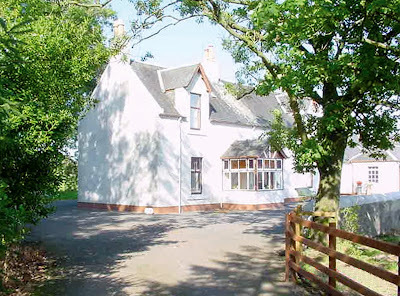 CKD Galbraith offer stock and arable farm in rural setting. Scotland’s leading independent property consultancy CKD Galbraith’s Ayr Office is marketing a delightful small farm in a peaceful setting in the Garnock Valley south of Kilbirnie in North Ayrshire. 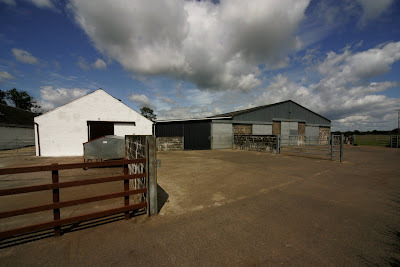 Mossend Farm has been in the ownership of the same family since 1920. The house and adjoining original steading have been lovingly maintained and present a fantastic opportunity for buyers looking for a rural holding suitable for a number of uses. At one time a dairy farm, the traditional buildings still house the remnants of historic farming wares, including hayrack, horse stalls, and a chicken house which is still in use today! This range of outbuildings is complemented by modern farm sheds, including a stock shed and Dutch barn. The farmhouse is a lovely family home, which has been the subject of a comprehensive refurbishment over the past few years. 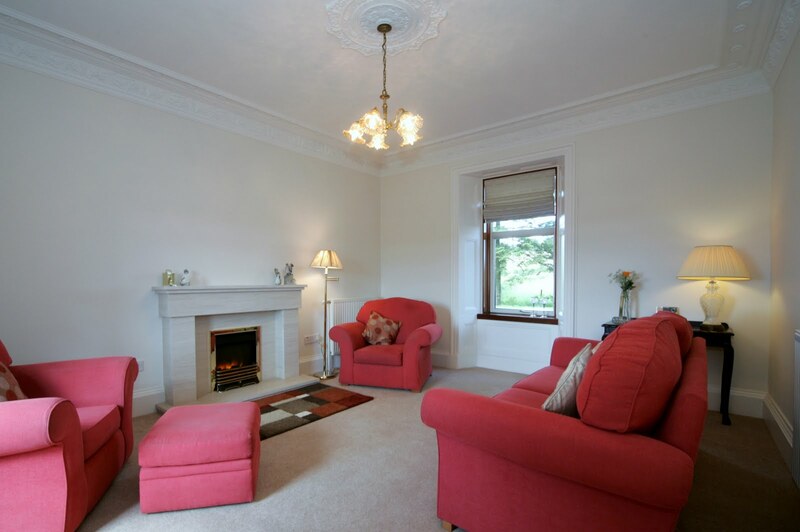 It comprises 3 or 4 bedrooms, 2 main reception rooms, kitchen and 2 bath/shower rooms, and has potential for extension subject to obtaining the necessary consents. There is also planning permission for conversion of the house and adjoining steading to four separate cottages. 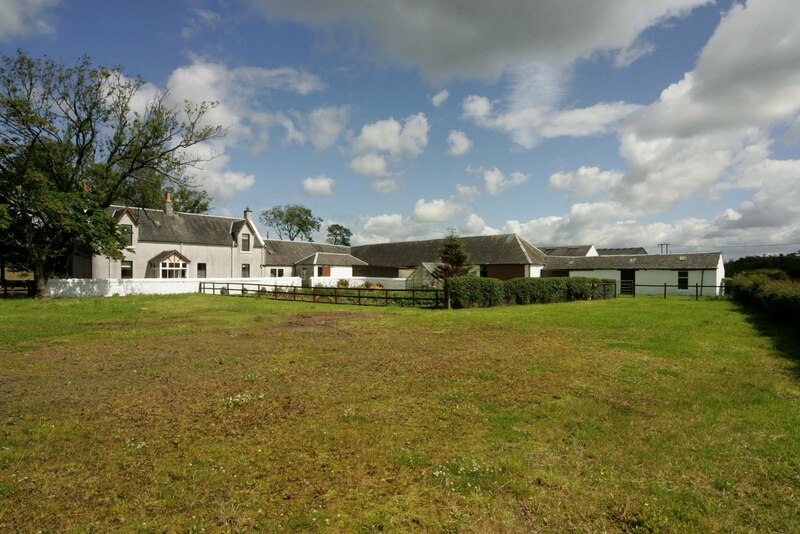 Mossend Farm is being marketed either as a whole or in 4 lots. Lot 1 includes the farmhouse and steading, together with a grazing field of around 5.8 acres. At offers over £370,000 this is a great opportunity for families and other buyers, perhaps with equestrian interests. 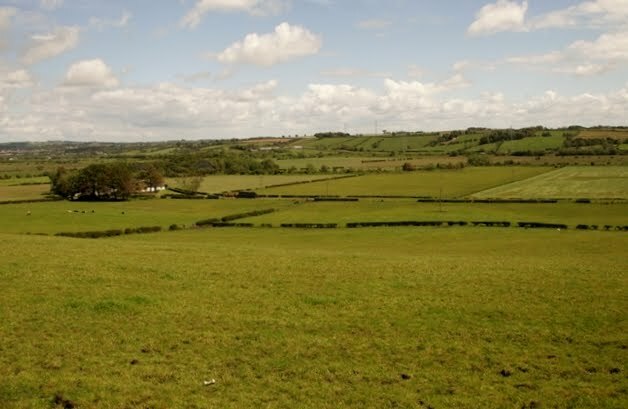 The land is all in grass and is mostly of good quality Macaulay Institute Class 3(2) with some Class 4(2) fields adjoining the River Garnock, at an altitude of about 56m above sea level. Offers over £695,000 are being invited for the whole.